Home » About Us » Frequently Asked Questions » Acronyms – What does that mean? ARE – Adult Religious Exploration. Any of a series of classes and workshops or meetings that enriches the lives of our adult members. ARMS – Addiction Recovery Ministry Support.They provide resources for awareness, education, prevention, and treatment options. DRE – The Director of Religious Exploration. PNWD– Pacific Northwest District, a regional group of UU congregations and fellowships. RE- Religious Exploration. Religious exploration for all ages, though sometimes used to mean children’s RE. SIHN – Salem Interfaith Hospitality Network. In cooperation with other area churches and the YWCA/YMCA the UUCS offers shelter for homeless families for one week several times a year. Opportunities to volunteer abound! 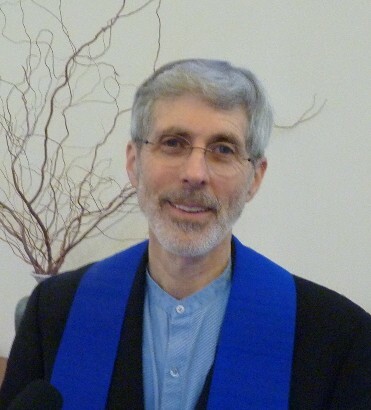 UUCS – Unitarian Universalist Congregation of Salem. UU – Unitarian Universalist- the name of our religious movement. UUA – Unitarian Universalist Association – an association of UU congregations and fellowships that work together for advancement of their agreed upon principles and purposes. YRUUs – Young Religious Unitarian Universalists, our high school youth group.